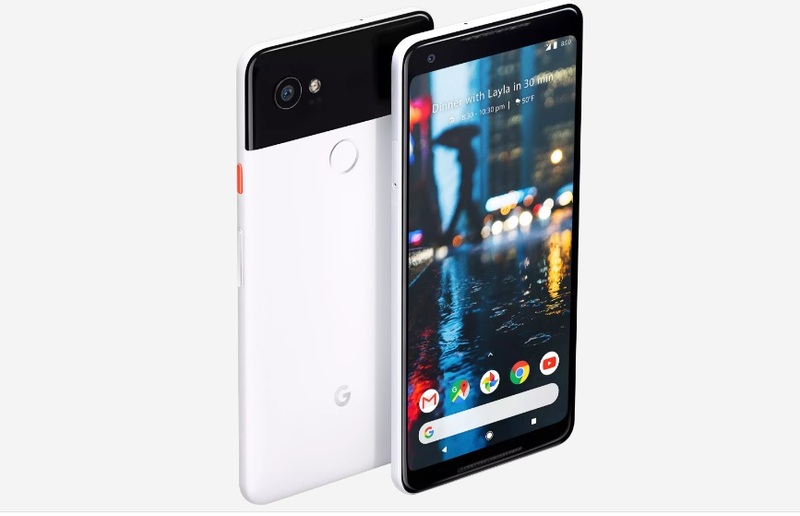 Amidst the slew of impressive technical specifications, the new Pixels boast of something that has never been seen on any Android device before: Three years of software updates. Of course, that's all on paper and OEMs have blatantly broken such promises in the past. We'll find out in 2020. 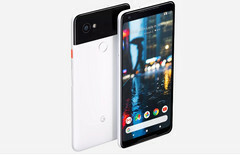 Google launched the Pixel 2 and its larger sibling at an event in San Fransisco yesterday, and with both devices looking like niche alternatives to the iPhones, the tech giant has gone a step further—promising a minimum of three years of OS and security updates for the flagships. Most OEMs promise two years of updates for their devices, and that's iffy at best, but Google has been faithful to their update promises over the years, with the two-year-old Nexus 5X receiving Oreo at launch in August. One major advantage the iOS ecosystem has over its Android counterpart is OS updates, with four-year-old Apple phones receiving major updates. Android's progress is leagues behind that at the moment, however, with the aforementioned Nexus 5X being the most impressive of all devices. That's no surprise, though, as Android is open source and, as such, is open to a myriad of devices with various hardware combinations and manufacturers. iOS, on the other hand, only has to deal with a select number of devices at any time. This news comes a day after HMD Global promised two years of updates for all its devices—even the budget ones. Here's to hoping these set the trend for updates in the Android ecosystem.